When blockages are referenced in regards to the Chakras, one does not necessarily mean a physical obstruction but rather a spiritual, emotional & mental one that limits who we are. Every single human being has the potential to become limitless…they just need to be aware of the areas in their life and inner selves that they are limiting. I do not claim to know a great deal about the Chakras just yet but I do own a copy of ‘Wheels of Life’ by Anodea Judith and have enrolled in a Reiki Diploma which I plan to commence once I complete my Yoga Teacher Training. What I wish to impart with you today is what I learned in my Chakra Theory lecture and how this can be applied to life so we can continue to cultivate peace and love. Deals with Survival & is Blocked by Fear: In a nutshell – the Root Chakra is harmonised when we step outside of our comfort zone and live. This may include travelling, trying new things or forming new relationships/friendships. As humans, we have an inbuilt survival system: The Fight or Flight Response which kicks in when we perceive any sort of threat be it tangible or intangible. If the threats are produced by the mind (as they so often are) we tend to limit or restrict ourselves from experiences due to fear. 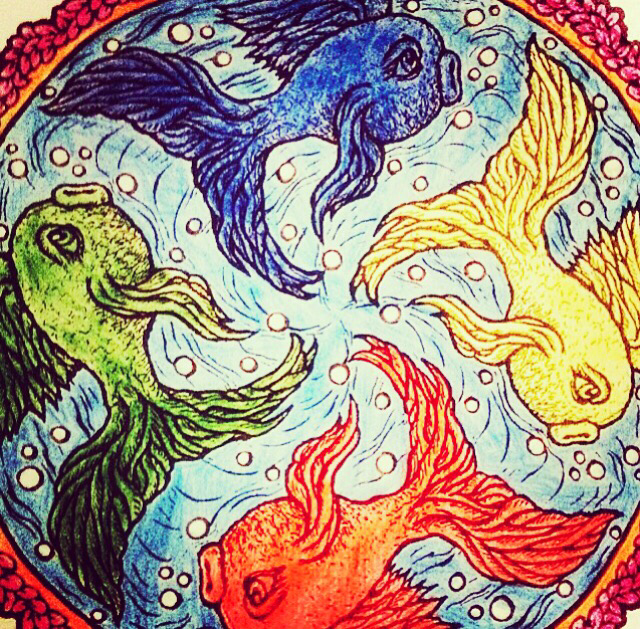 The best way to balance this Chakra is by taking baby steps and then building from there. Once you no longer fear something that has been holding you back, all barriers will be removed and freedom will be yours. So Ask Yourself: Is Fear Holding You Back From Something? Deals with Pleasure & is Blocked by Guilt: When we talk about pleasure, it does not necessarily refer to physical intimacy. Pleasure can provide happiness and joy. It is generally self-serving but not always derived from ego. When we do the things that bring us enjoyment, we are harmonising our Sacral Chakra. Blockages or limits occur when we refrain from chasing our dreams due to ‘obligations’ created by our thoughts, others & societal expectations. For example, if painting brings one happiness it should be pursued although the painter in question may feel a sense of guilt that this particular profession will not bring in a large source of income or prestige. 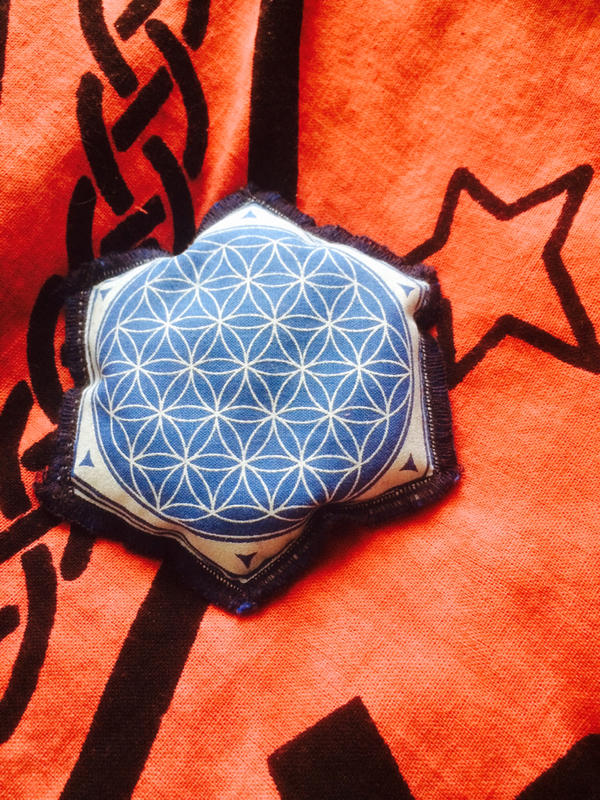 This type of resistance does great dishonour to our Second Chakra which is honoured by our creativity. Question Is: Are You Pursuing Your Dreams Guilt Free? Deals with Willpower & is Blocked by Shame: It is no secret that Willpower & Shame go hand in hand. We’ve all had that burst of determination to eat healthier, exercise, be more organised, stress less and so much more! When we falter (as human nature dictates) we beat ourselves up and place shame & blame where there should only be loving kindness & compassion. Willpower is a wonderful, motivating tool but it is natural and understandable to slip up or lose sight of a goal. When you direct negative thoughts & emotions towards yourself, you block the Solar Plexus Chakra. When you maintain a healthy balance in your life, you are filled with self-love and don’t mind if for one week you ate nothing but sugary treats. You know that you will get back to a good place the following week and continue nurturing your body & spirit. So: What Is Your Internal Chatter Like? Are You As Understanding With Yourself As You Would Be With A Friend? Therefore: Are You Holding Onto Something That Is Heavy On Your Heart? Deals with Truth & is Blocked by Lies: When a blockage occurs in the Throat Chakra; oftentimes it is because we don’t feel like we are being heard. However, it is important before you speak to assess if what you wish to say is honest or dishonest. When you open your mouth are you being truthful to others and yourself? Telling the truth can be difficult but in the end it will set you free. Telling a lie can be damaging and usually leads to more lies. We need to trust ourselves to know our truth. 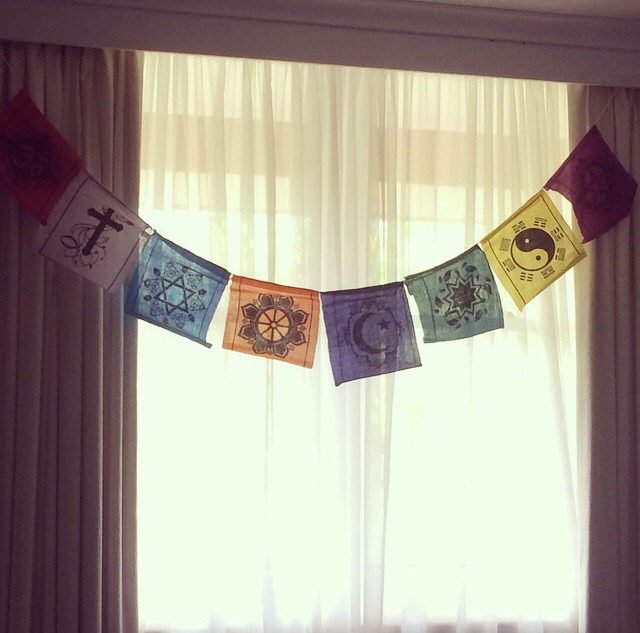 More often than not we will feel much lighter when our message is clear, pure and from an honest place. If you do not feel like you’re being heard…speak louder or find somebody who is willing to listen to what you have to say. Deliver your speech with courage and conviction. Thus: Are You Being Honest With Yourself & Others? Deals with Insight & is Blocked by Illusion: Ajna targets our perceptions and how we interpret the world around us. When we have insight, we are in harmony. When we conjure up illusory thoughts and feelings, we create blockages in our Third Eye. For example: You meet up with a friend for coffee and notice their mood is a bit off. You go home and instead of stepping back and observing the situation objectively, your ego flares up and tells you that you’ve done something wrong or that they are unhappy with you. From that one event, your thoughts and feelings create inner turmoil. You cannot sleep and feel extreme stress. The next day, she calls you up and apologises for her demeanour. It turns out that morning she had received bad news from home and wasn’t sure how to process it. It is human nature to delve deep but the majority of the time other people’s reactions have absolutely nothing to do with you. We can save ourselves from so much stress if we practice insight and defy illusion. Hence: Are You Seeing Clearly With Your Third Eye Or Are You Blinded By Ego & Illusion? Deals with Cosmic Energy & is Blocked by Ego Attachment: The Seventh Chakra relates to our Highest Consciousness and True Spiritual Self. Therefore, it is the hardest one to harmonise as humans constantly attach themselves to their Ego and perceive this to be real along with their thoughts. It is only when we surrender to our true selves (the cosmic energy that observes the Ego but does not participate) that we are truly free and peaceful. The Ego itself is associated with a false sense of identity and defines itself through labels. For example, I may call myself a yogi but that is not who I really am. It is merely a passion. If I spend my whole life defining myself as a yogi then what happens if I suffer an injury that prevents me from ever practicing yoga again? Suddenly, I am no longer sure of who I am because I spent so much time building or forging an identity through an interest. The same goes for those who are competitive and feel threatened when somebody encroaches on their territory. This is a limiting way to live or think. We all have interests, hobbies, passions and goals but we do not own them nor are they who we truly are. Who we truly are lives deep within the core of our Being. This is our own unique identity and just like a snowflake or a thumb print, it cannot be replicated. So take comfort in that. When we no longer attach ourselves to Ego…we become limitless and therefore jealousy, competition, comparison, greed, dishonesty, pride and so much more no longer exist. Well: How Do You Define Who You Really Are? Do You Claim Ownership Of A False Identity? I hope this guide has provided you with some insight on how to balance each energy centre of your being and remove the barriers that are limiting your lives. As mentioned before, this is open to interpretation and of course there is the physical, bodily element which I did not discuss. 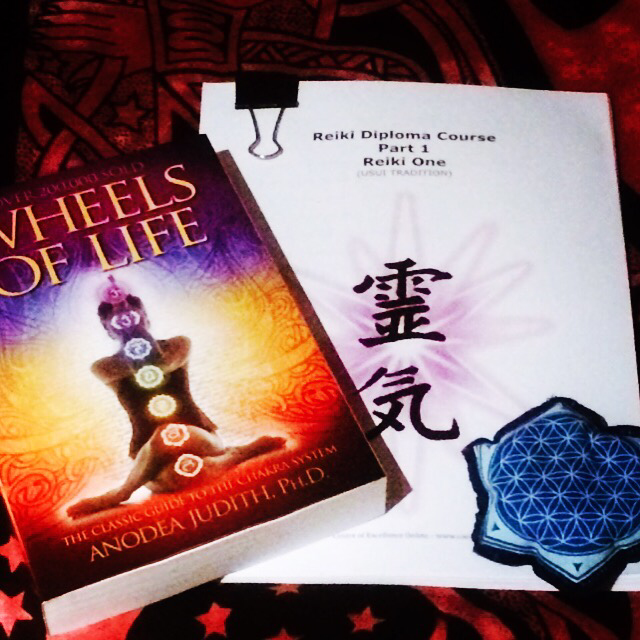 I am super excited to delve deep into ‘Wheels of Life’ and begin my Reiki Diploma. Once I know more, I will share more. Thank you Mabel 🙂 this post is barely scratching the surface when it comes to Chakra Theory so I cannot wait to learn more and share more! We all relate to one Chakra in particular so it’s nice that you relate to the Third Eye. I personally relate to the Crown & Throat Chakra. I hope you never feel that way when you catch up with me! I always have such a good time with you 🙂 It’s really comforting knowing that who we truly are lives deep and nobody can replicate it. We are all special and unique ❤ catch up soon!